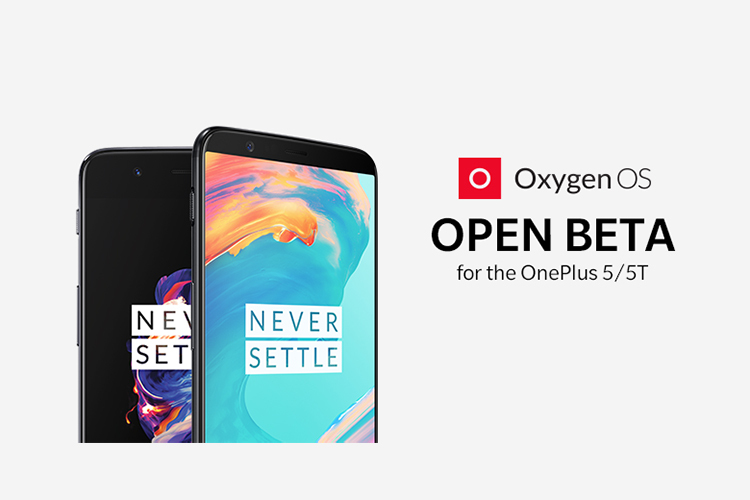 OnePlus has started rolling out the OxygenOS Open Beta 19 update for the OnePlus 5 and the Open Beta 17 update for the OnePlus 5T which bring the Android security patch for September to the devices, along with a few other changes. The company recently started rolling out the update and if you’re on the beta channel already you’ll soon receive a notification for the OTA update. In case younot on the beta channel, but wish to update to the latest security patch, you can download the latest beta update by following this link. 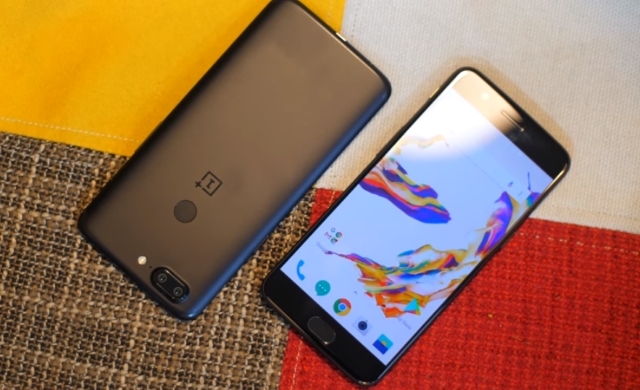 While the update may not seem significant at first, it’s great to see the company pushing out timely security patches to its older devices while still working on software update for its latest flagship – the OnePlus 6. Additions to the OnePlus Switch app, other than the security update, are also a welcome move. The inclusion of a manual connection method to the OnePlus Switch app will really come in handy if you’re planning to switch to a OnePlus device from an older device that doesn’t have a working camera as users will now be able to make a manual connection without scanning the QR code. Even though the beta updates are usually stable enough to be used on your daily driver, it’s worth noting that they may be plagued with some unknown bugs. In case you encounter a bug in the latest beta update, you can report them using the company’s bug report forum or via the OnePlus Community app.